• 10 year warranty, also in outdoor use! 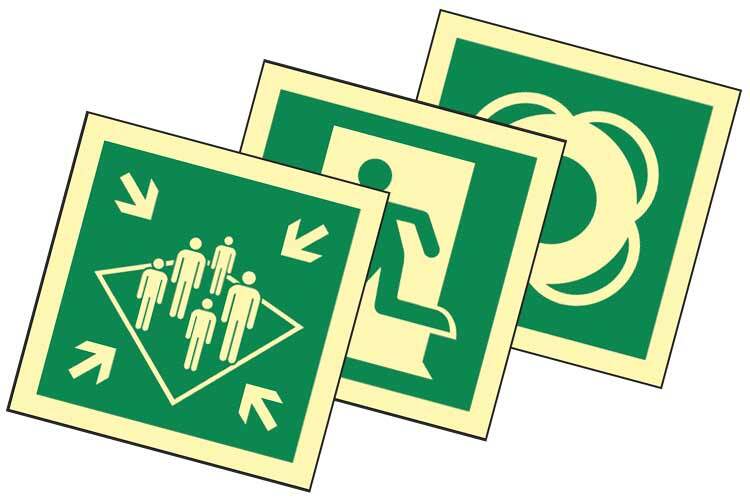 Each SAFE SIGN category has different signs available. Below you will find an overview of the different Life Saving Appliance signs and the corresponding product numbers. Each SAFE SIGN category has different signs available. Below you will find an overview of the different Escape Route signs and the corresponding product numbers. 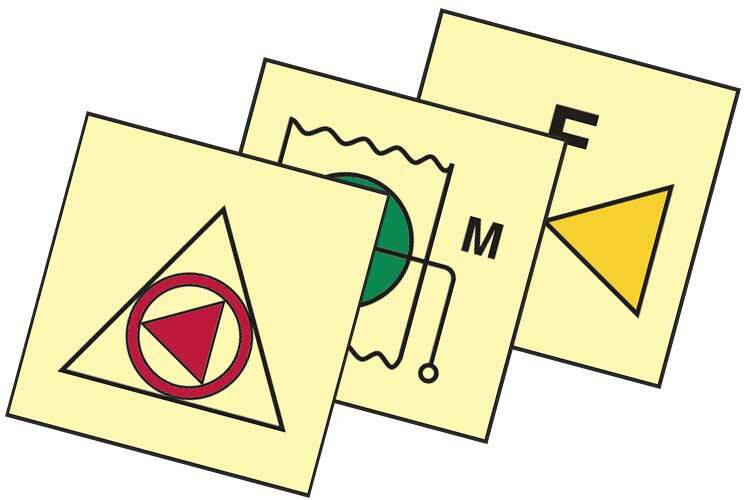 Each SAFE SIGN category has different signs available. Below you will find an overview of the different Fire Fighting Signs and the corresponding product numbers. 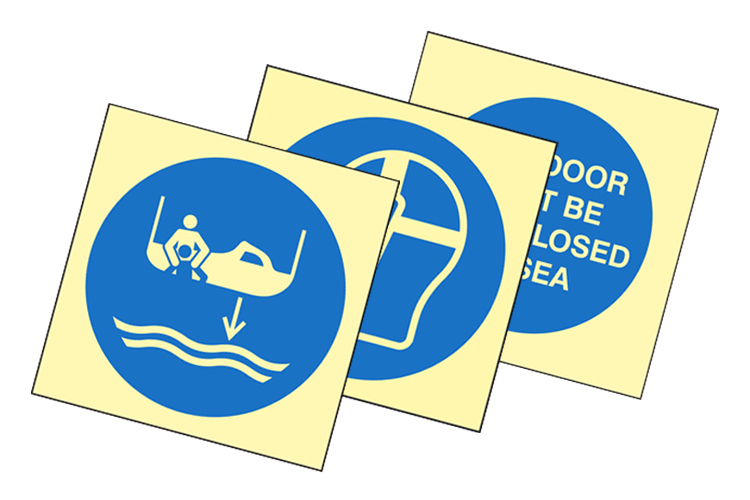 Each SAFE SIGN category has different signs available. 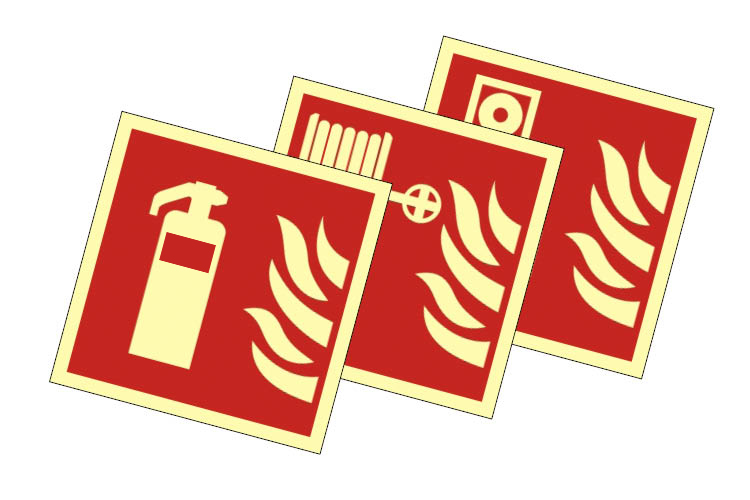 Below you will find an overview of the different Fire Controle Symbols and the corresponding product numbers. 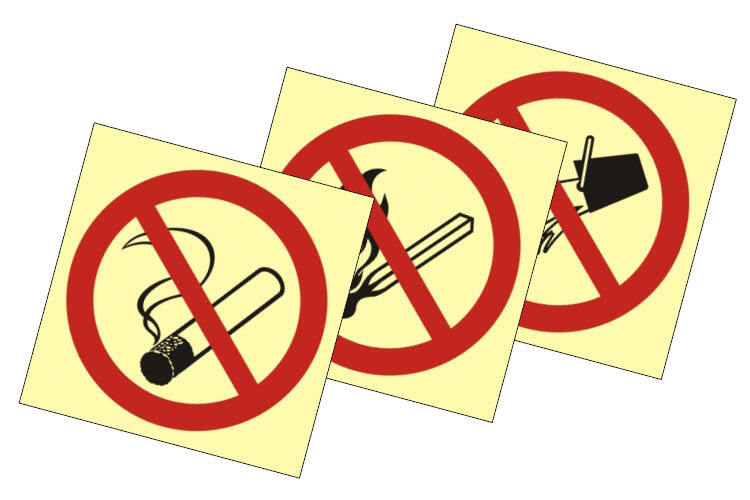 Each SAFE SIGN category has different signs available. 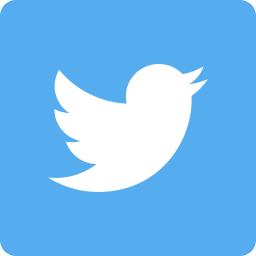 Below you will find an overview of the different Prohibition Signs and the corresponding product numbers and the datasheet. 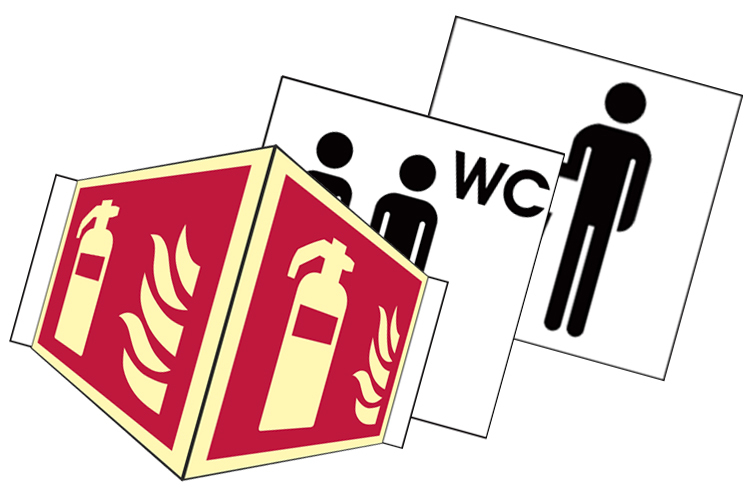 Each SAFE SIGN category has different signs available. 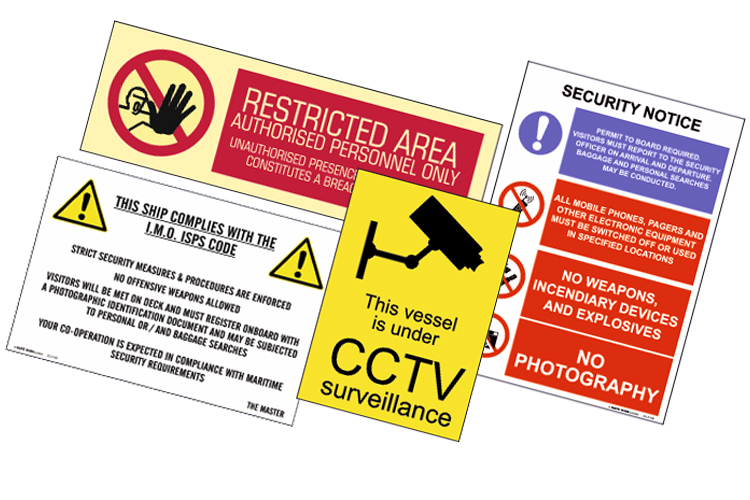 Below you will find an overview of the different Mandatory and Cargo Signs and the corresponding product numbers and the datasheet. 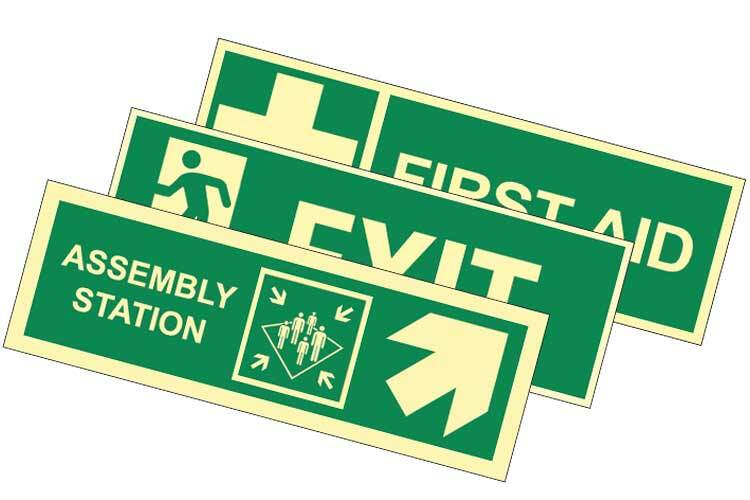 Each SAFE SIGN category has different signs available. 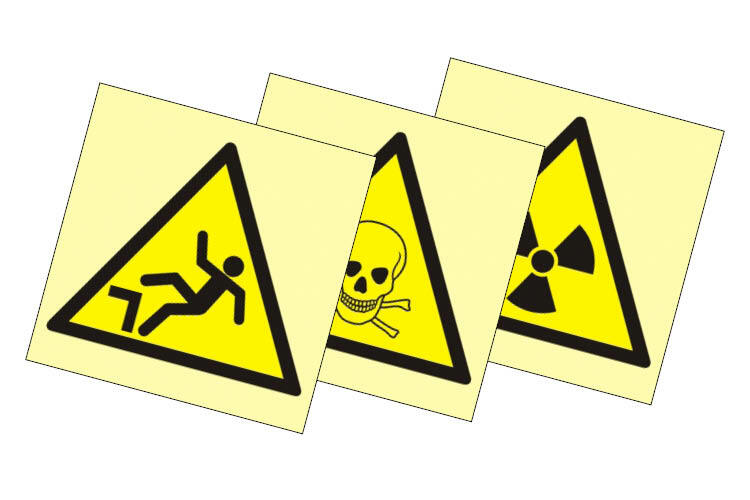 Below you will find an overview of the different Hazard Signs and the corresponding product numbers. Each SAFE SIGN category has different signs available. 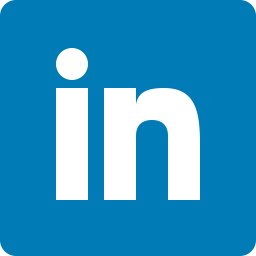 Below you will find an overview of the different Combination Signs and the corresponding product numbers and the datasheet. Each SAFE SIGN category has different signs available. 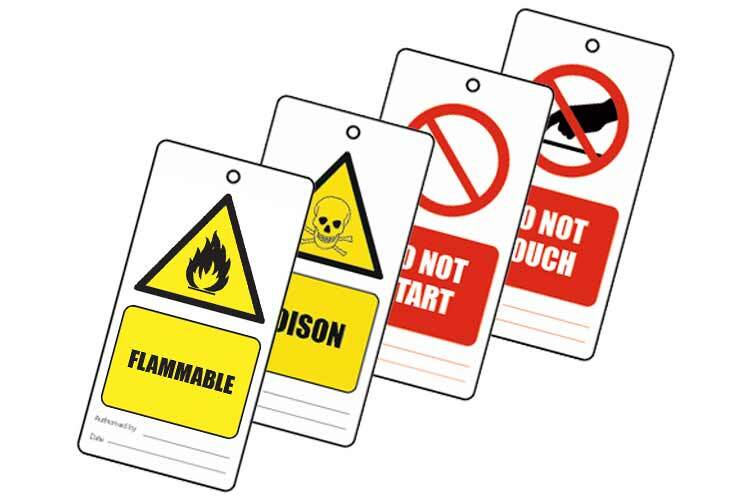 Below you will find an overview of the different Tie Tags and the corresponding product numbers and the datasheet. Each SAFE SIGN category has different signs available. Below you will find an overview of the different ISPS Signs Signs and the corresponding product numbers and the datasheet. Each SAFE SIGN category has different signs available. Below you will find an overview of the different Information Signs and Brackets and the corresponding product numbers and the datasheet. 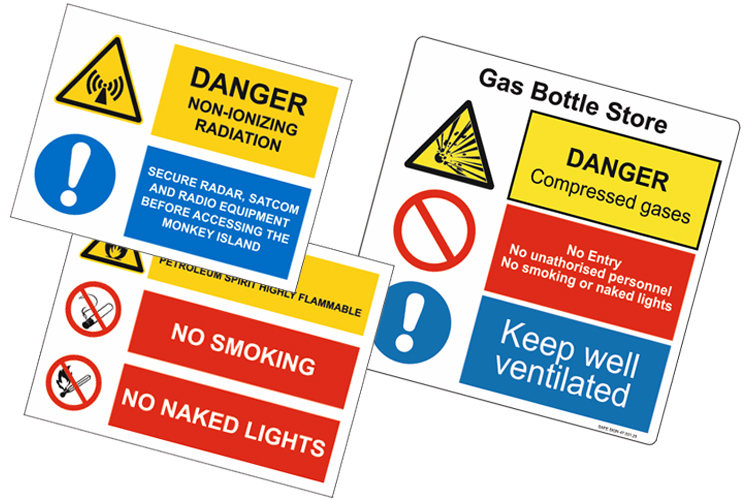 Each SafeSign category has different signs available. 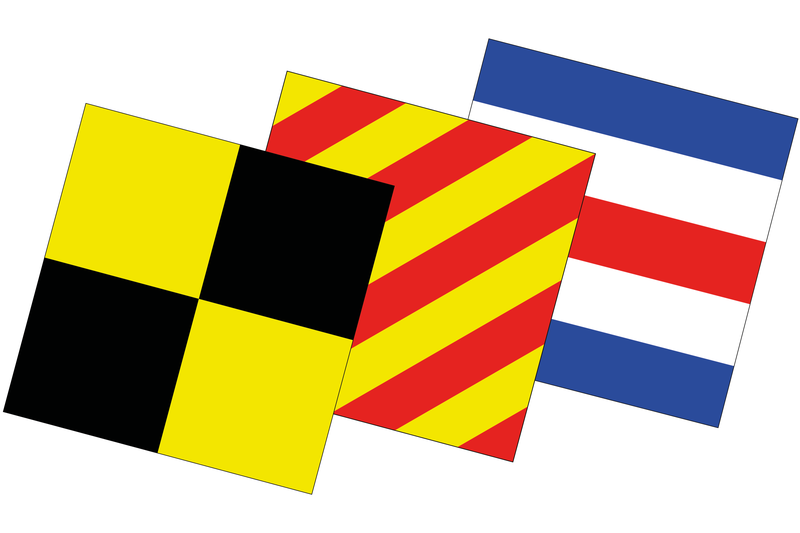 Below you will find an overview of the different Signal Flags and the corresponding product numbers and the datasheet.